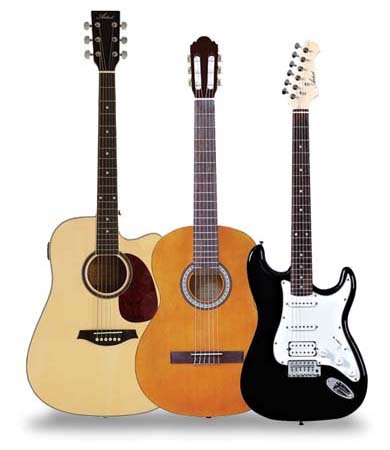 Choosing the right guitar for your child is very important. Studies have shown that whether or not a person takes up an instrument hinges on the first few months of playing. This is particularly true of children with a short attention span.